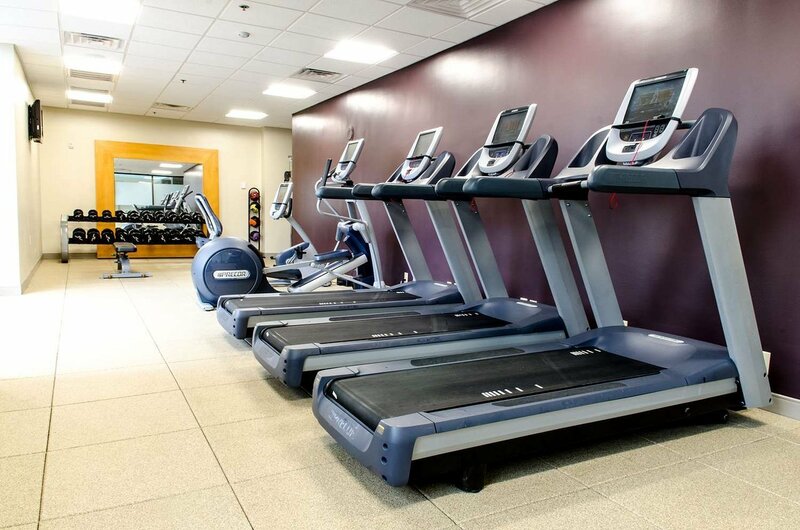 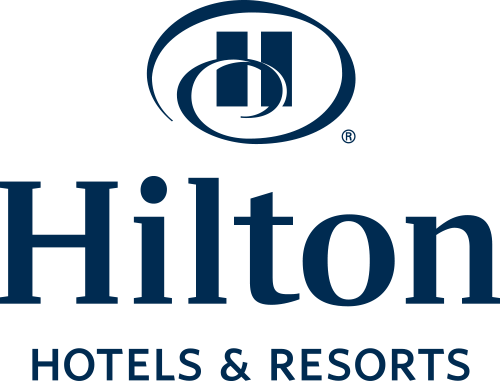 Welcome to the Hilton Arlington hotel located in Arlington, TX near AT&T Stadium. 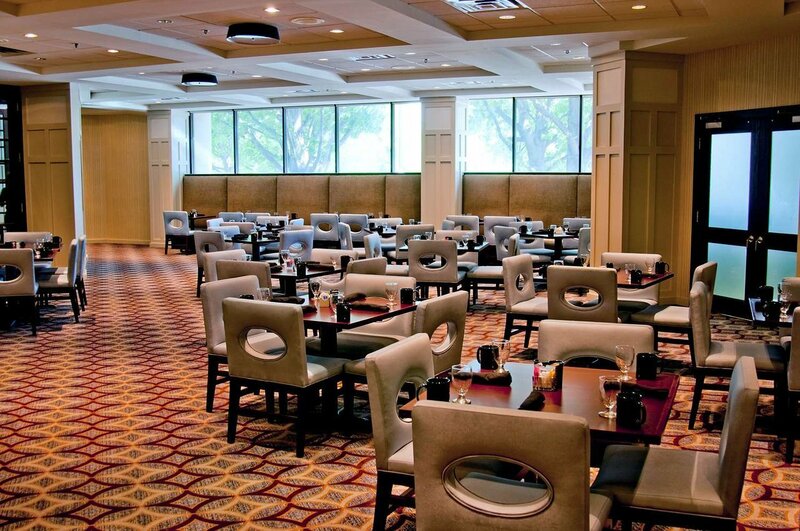 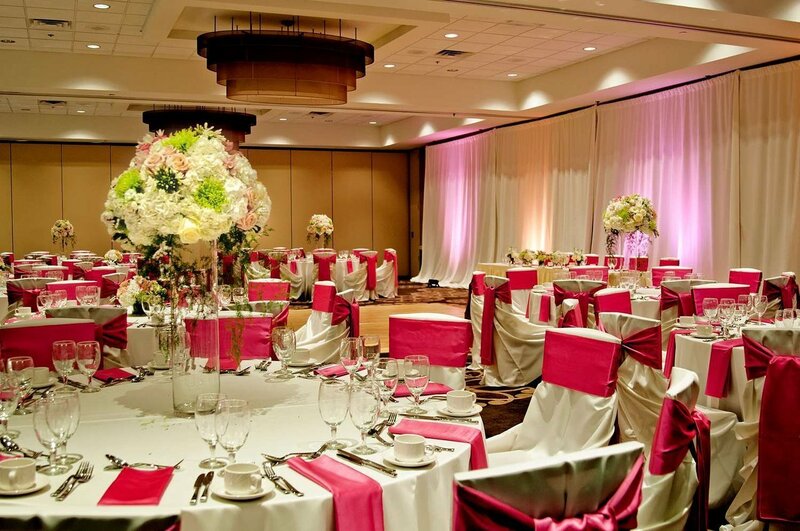 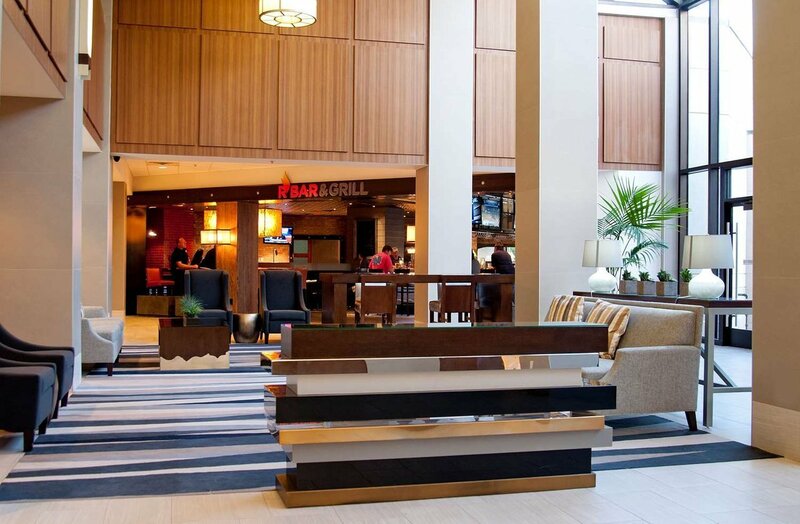 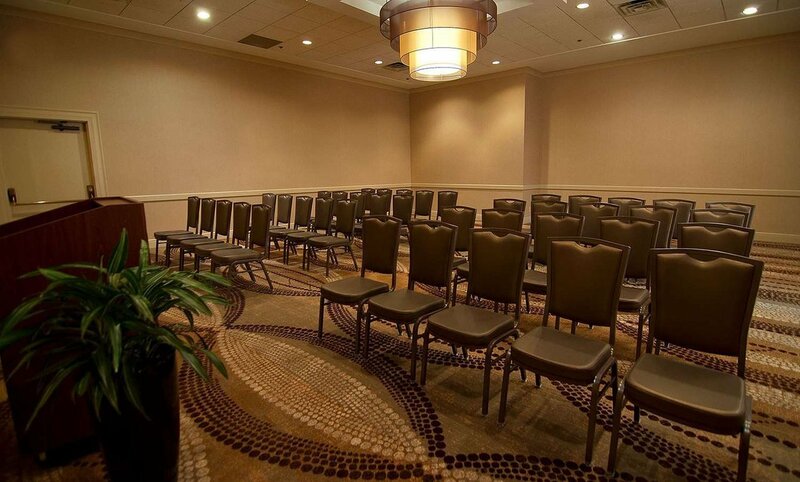 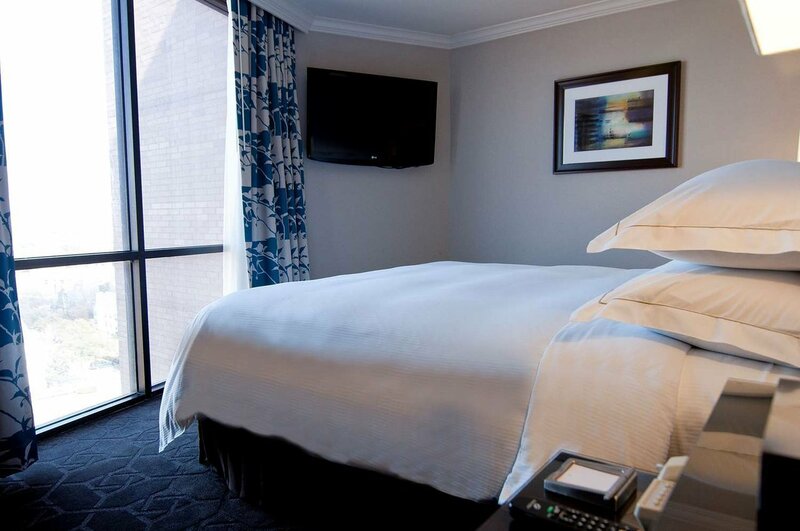 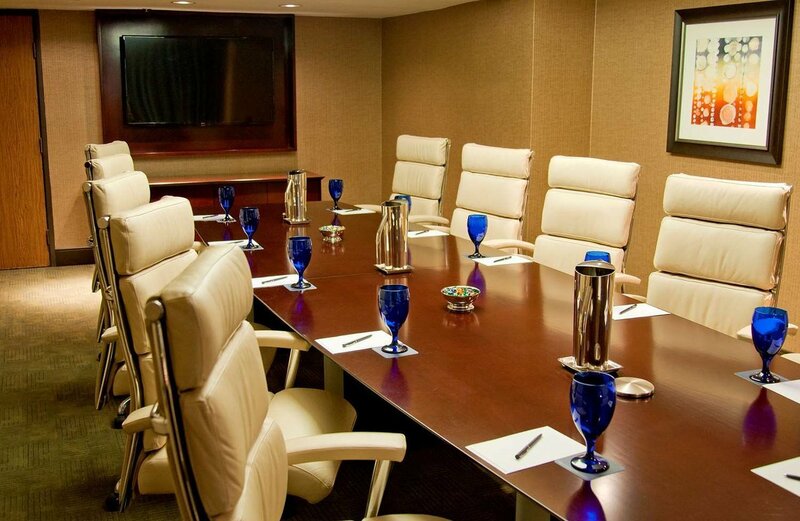 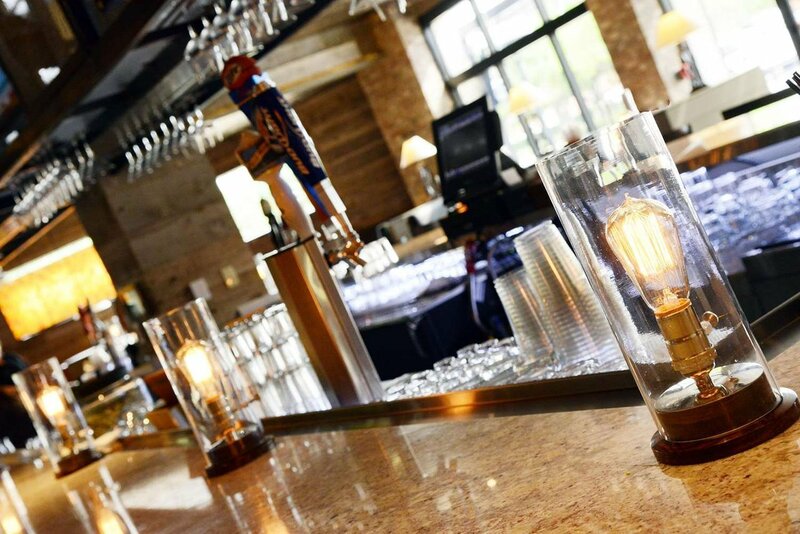 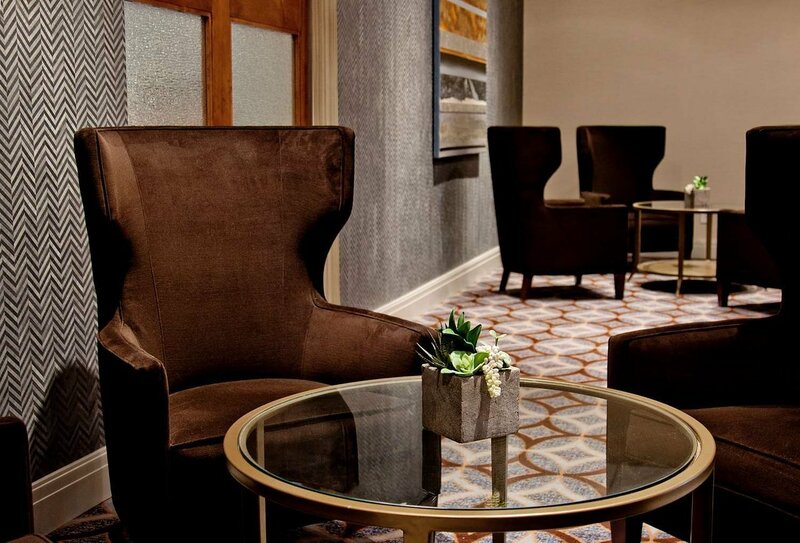 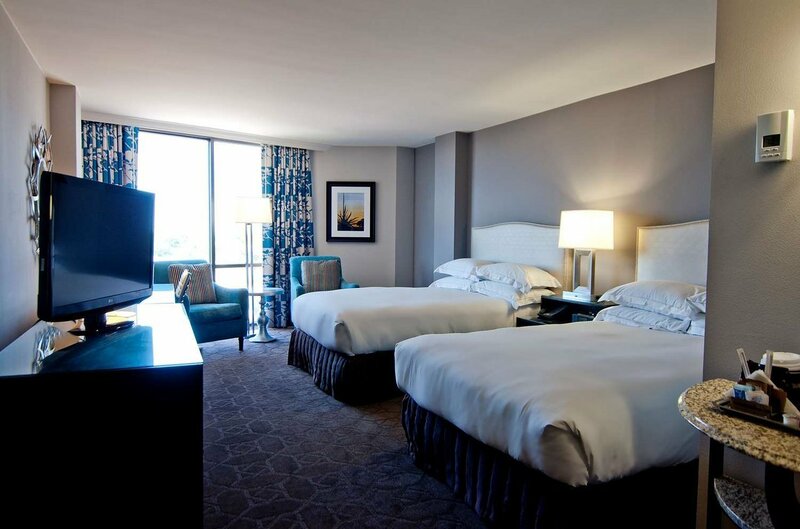 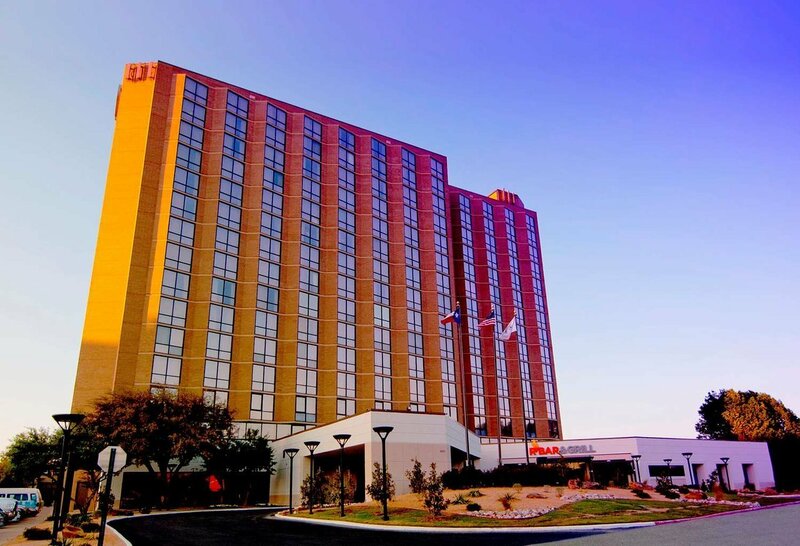 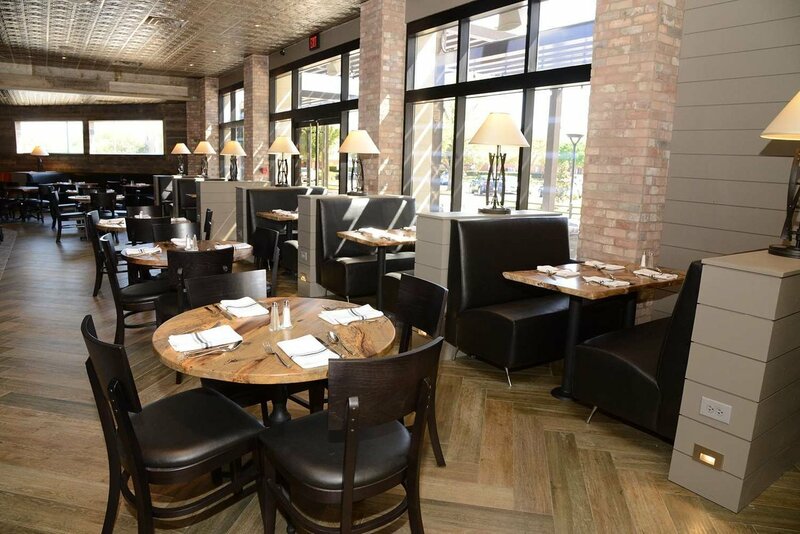 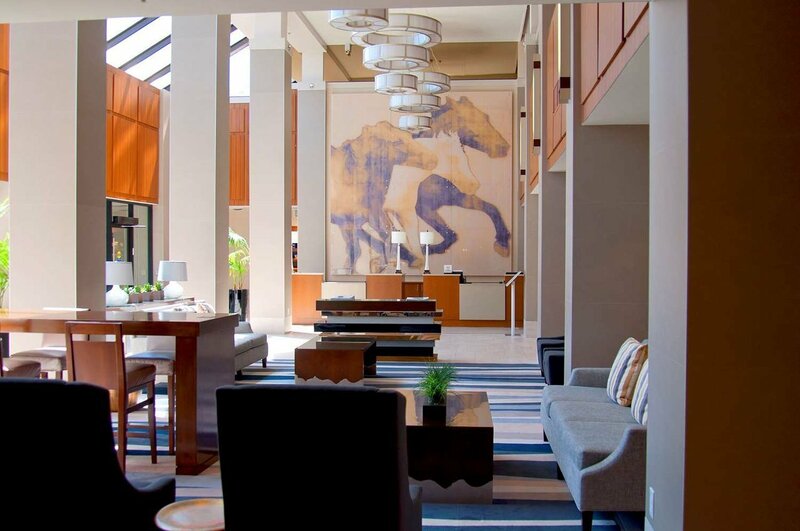 Conveniently located between Dallas and Fort Worth, TX in Arlington's entertainment and business district and just south of DFW Airport, the Hilton Arlington offers the complete hotel experience. 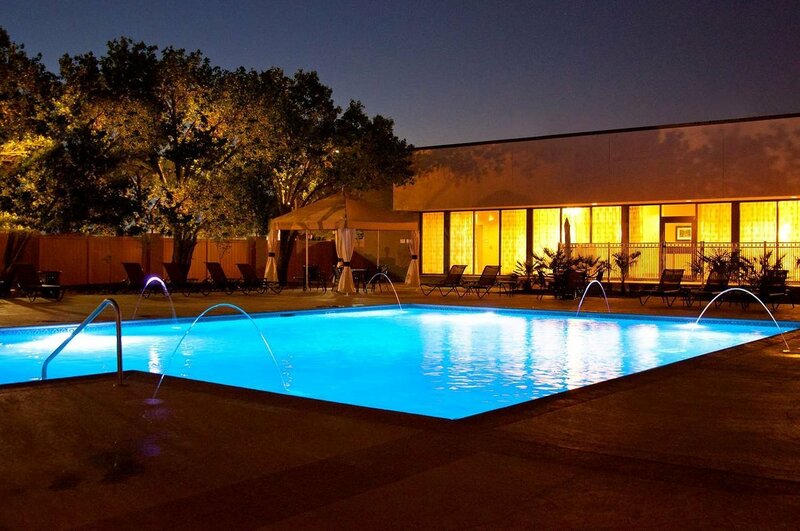 Guests can enjoy a professional sports game nearby, take a dip in our indoor and outdoor heated pool, or host an elegant event.